As the international leader in space for 60 years, NASA has achieved inspiring feats of exploration, discovery, science and technology. We have changed the way the world flies, communicates, navigates, predicts weather, produces food and energy, and so much more. President Trump’s Fiscal Year 2020 NASA budget is one of the strongest on record for our storied agency. In keeping with Space Policy Directive-1, it provides for the foundation of a national exploration campaign that will use the experience of the NASA workforce, coupled with the agility and innovation of our commercial and international partners, to create an architecture that is open, sustainable and agile. This unified effort will inspire generations and change the course of history as we realize the next great scientific, economic and technical achievements in space. 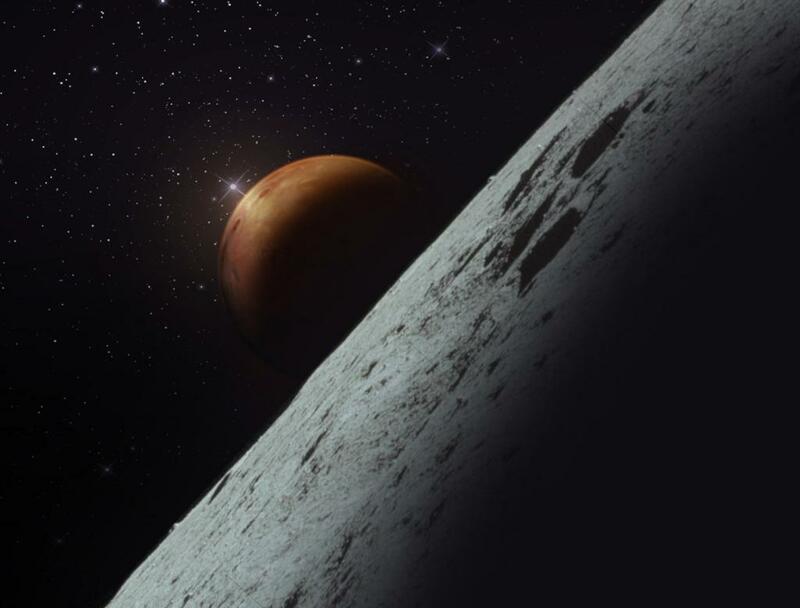 The 2020 NASA budget supports a sustainable campaign of exploration, returning humans to lunar orbit and then the surface of the Moon, and eventually embarking on human missions to Mars and other destinations. In low-Earth orbit, our Commercial Crew program remains strong and will soon be delivering American astronauts, on American rockets, from American soil to the International Space Station for the first time since 2011. The successes of our commercial and international partnerships on the International Space Station are now serving as the foundation for moving deeper into space. For the first time in a decade, NASA has a budget for pursuing activities on the lunar surface. We have called on American companies to help design and develop human lunar landers and reusable systems for surface activities. 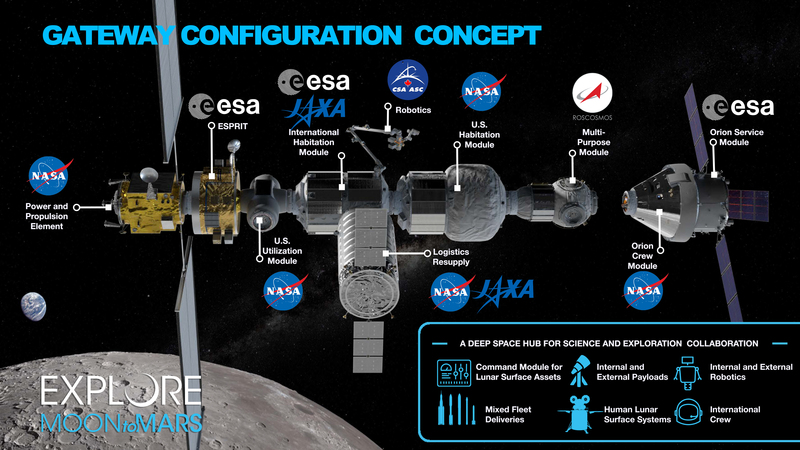 The Space Launch System and Orion, critical components of our exploration architecture, will reach important milestones in construction and testing this year, and our new lunar command module, the Gateway, will see international and commercial partnerships solidified and construction begin. With this budget, we will initiate the first round trip mission to the Red Planet with a Mars sample return mission, and many of the technological advancements we achieve moving forward to the Moon will provide critical data and capabilities for future robotic and crewed Mars missions. NASA is positioned to provide American leadership across each of these key destinations, empowering industry and the international community to move off the Earth in a unified, collaborative way. As this Administration places a priority on human exploration, the whole of NASA benefits with robust budgets and synergy across our mission directorates. We will continue to pursue transformative aeronautics technology as we develop the next generation of aircraft and make air travel safer and more efficient. We will increase our understanding of our home planet and move out on ambitious programs to study the far reaches of our solar system and beyond. Through the leadership and investment of this Administration, the world will participate together in civilization-changing discoveries and achievements. The fiscal year 2020 NASA budget is strong. We will explore, discover and inspire, and all of humanity will benefit from our efforts.